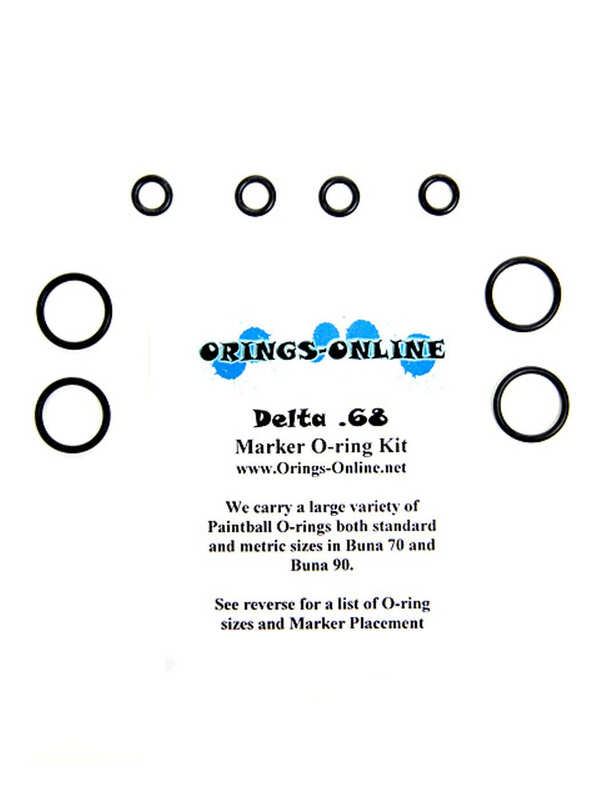 Reviews: Co2 Tank O-rings Urethane [urethane_tank_oring] - $4.50 : Orings-Online, Your only source for O-rings! Great O-rings, Great price. Now I've got a bunch of rings for me and my friends.